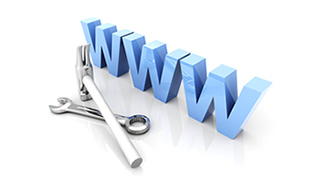 Be patient as we will search through over 500 top level domains! For two decades we have been trusted providers of internet services to many high profile organisations including the ANZ Banking Group, St Kilda FC, Western Bulldogs, Melbourne FC and many other reputable Australian businesses, community groups, charities and artists. Chrome will flag websites as insecure in July!